Bachelor of architecture is a five year undergraduate program students after completing their 10+2 and scoring 50% or above are eligible to apply for architecture programs at various institutes, there are many Top B.Arch institutes in Mathura, offering undergraduate and post-graduate programs in architecture. B.Arch. 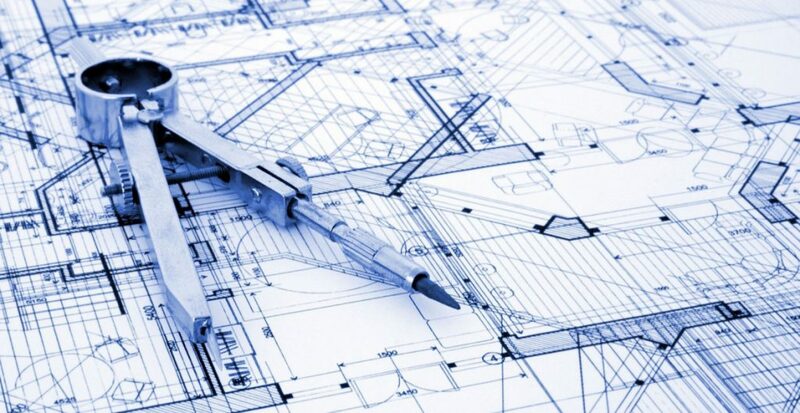 course is basically to develop required skills in order to become a good architect. The beautiful surrounding which we see such as buildings, malls, airports, complexes etc. are beautifully designed by these architects, the course major emphasis is on how students can construct various commercial buildings, highway construction and other such things by applying their creativity and various other skills. Architecture is mostly concerned with planning, designing and constructing of living places. With a B.Arch. degree one can apply for good positions in various industries. The demand for architects will never be the less the architects are a group of very important people for the betterment and well-maintenance of the society and our surroundings. Career in architecture is very challenging, exciting and lucrative it has lots of scope in terms of development. The field in architecture majorly covers different areas such as- aesthetic design, spatial design etc. The famous German Architect Walter Gropius said that: “Society needs a good image of itself. That is the true job of an architect. Architecture is itself a very rewarding career there is immense growth and opportunity in this field for the aspiring architects. 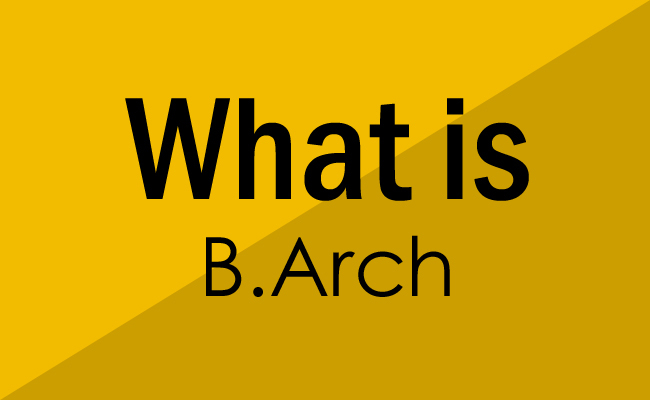 Now coming to the eligibility and admission procedure in order to apply for B.Arch. programs the students must complete their 10+2 education having Mathematics and English as compulsory subjects. Or students can even crack the NATA (National aptitude test in architecture) examination and get into top colleges offering architecture programs. If a student has 10+3 years of diploma from a recognized university then he/she is also eligible. The subjects covered under bachelors in architecture are- Urban and rural planning, Interior design, construction management, architecture theory, History and pedagogy etc. The fee structure of the five year undergraduate program can vary according to various government and private institutions it may range from 1.5 to 2.5 lacks in the government colleges on the other hand it might range from 2.5 to 5 lacks in private colleges. A B.Arch. degree offers various study options for students, and after graduation the opportunity to enter into professional world. It is equally important for students to identify in what subjects their area of interest lies and they must accordingly enroll themselves in a program that provides them best platform for a bright career.